The Spaceat Westbury was born as a Movie Theater on November 10, 1927, opening its doors to an audience that marveled at the beauty of its Tudor style inspired auditorium. The feature for opening night was “Hula” starring Clara Bow. On the stage, The University of Maryland Collegian’s Band thrilled the audience with a spectacular performance. On Friday, November 11, 1927 to celebrate Armistice Day, “Beau Geste” starring Ronald Coleman was screened. 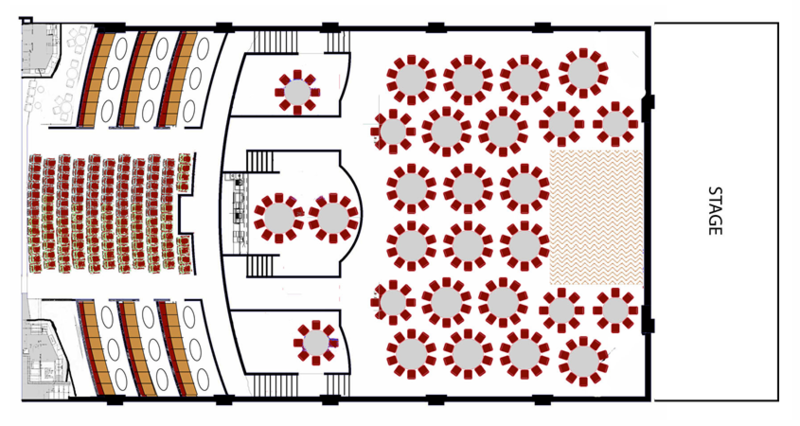 Make The Space your own with seating plans are flexible and can be tailored to the event. 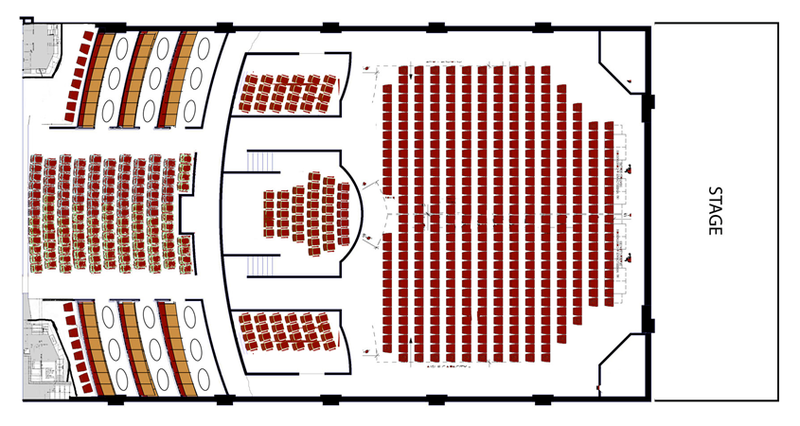 Seats are easily removed allowing for events not requiring seating. Tables replace seats for cabaret performances and special events. The Westbury Theatre was one of six theaters built by Salvatore Calderone in Nassau County, Long Island. 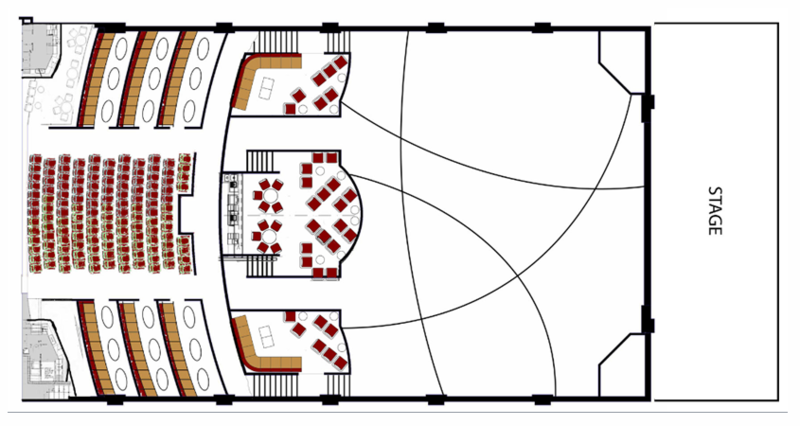 The theater flourished as a single screen house until it was twinned in the late 1970’s. As patronage decreased, the theater soon closed its doors. Eight years ago Cyrus Hakakian and his partners saved the Westbury Theater from demolition. After viewing the magnificent space, he was determined to preserve the grandeur of the original theater while re-purposing the facility to accommodate all aspects of contemporary entertainment. 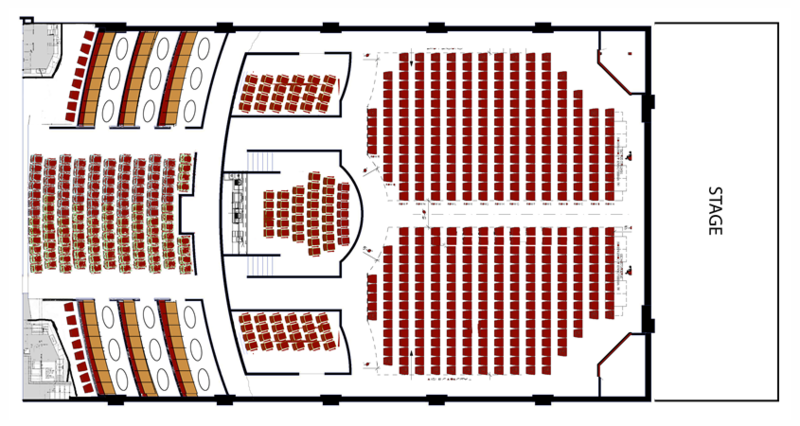 With the installation of state of the art lighting and sound systems combined with flexible seating plans, the Westbury Theater now enters a new chapter of its illustrious history as The Space at Westbury. The magic begins the moment the audience sees the spectacular LED marquee gracing the outstanding new facade. A graceful tower provides downtown Westbury with an architectural landmark as theatrical glamour returns to Post Avenue. The excitement extends to the theater’s south side on Winthrop Street with a new double story valet grand entrance. As the audience enters the portal with its soaring ceilings while immersed in the glow of magical lighting it is apparent that every detail has been considered to make a visit to The Space at Westbury a most memorable experience. Weddings, Sweet sixteens, Bar Mitzvah, Bat Mitzvah, Birth day parties, casino parties, VIP EVENTS, Fundraisers, Communions and parties for all occasions.